The touch friendly “driving range” for IoT penetration testing with your Kali-Pi. 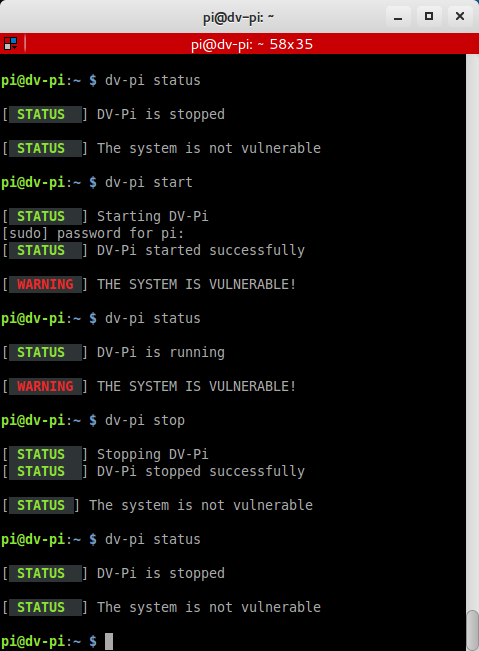 Sticky Fingers DV-Pi – pre-configured with vulnerabilities for penetration and privilege escalation. All DV-Pi’s can be operated with a touch friendly interface or headless via ssh. Ideal tool for practicing, competitions and live-hacking events. 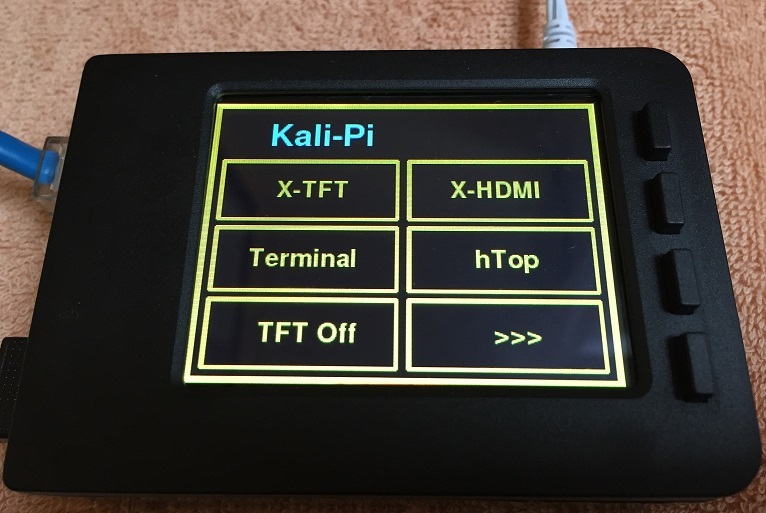 “re4son-pi-tft-setup” tool to set up all common touch screens, enable auto-logon, etc. Just run “re4son-pi-tft-setup” tool for your particular screen and you are up and running. Anyone interested in creating DV-Pi images can send an e-mail to re4son <at> whitedome.com.au and I’ll share my template image to add some interesting vulnerabilities. Find the IP address of the dv-pi and add the hostname of the image with the ip address in you /etc/hosts”, e.g. Sticky Fingers DV-Pi contains a database for demonstration purposes, containing 10,000 fake e-mail addresses and credit card details to add an exciting climax to live hacking sessions. 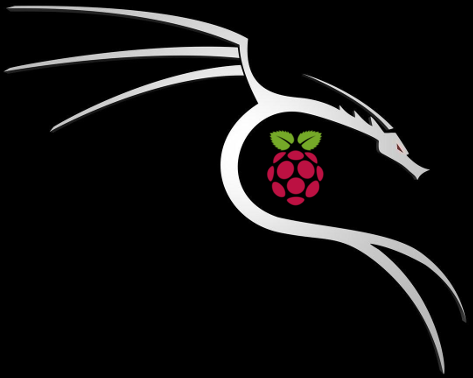 Check out Sticky Finger’s Kali-Pi if you are in need of a 1337 penetration testing platform. This entry was posted in Sticky Finger's DV-Pi and tagged Adafruit, black hat, Damn Vulnerabe, DV-Pi, exploit, grey hat, hacker, hacking, Kali, Kali-Pi, payload, Penetration Test, Pentest, Pi, PiTFT, Raspberry, Raspberry Pi, Re4son, shellcode, SLAE, Spritz, Spritz Crypter, spritzer, Sticky Finger's, white hat, Whitedome on July 4, 2016 by Re4son.